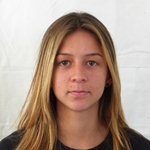 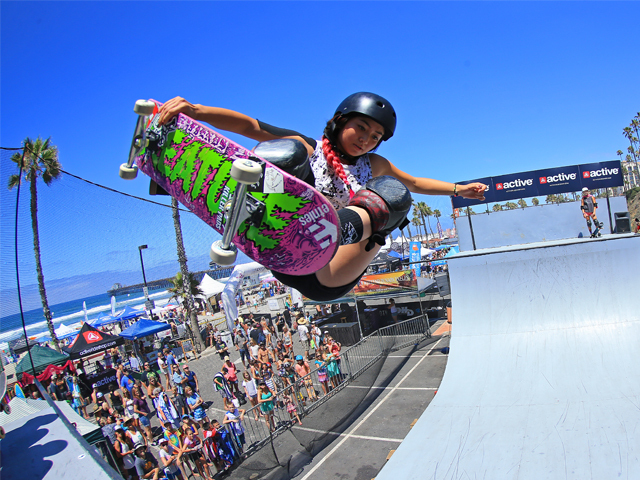 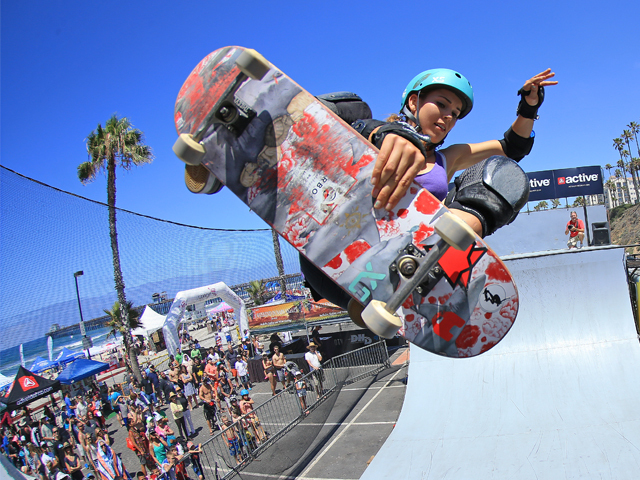 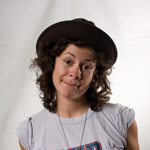 Allysha Bergado wins the 2015 Supergirl Skate Pro! 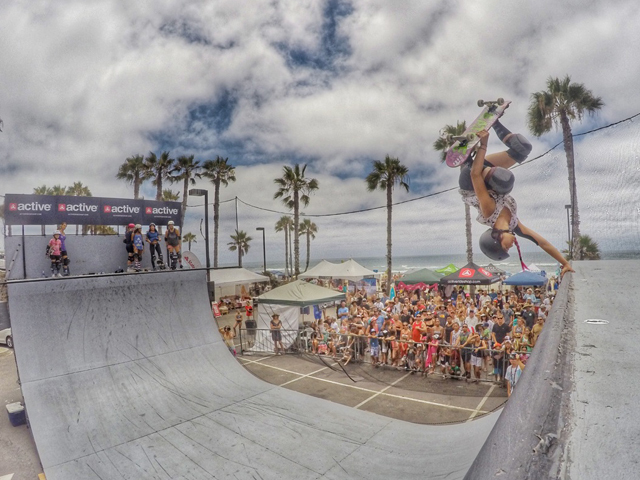 Supergirl Pro returns to Oceanside, CA July 22-24th, 2016! 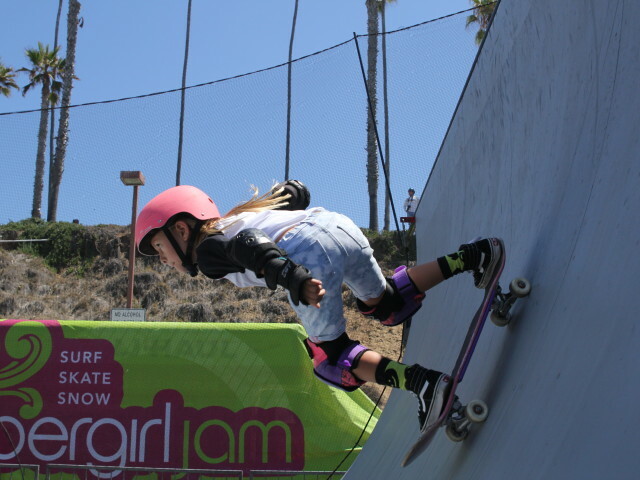 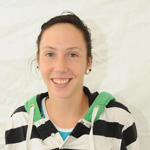 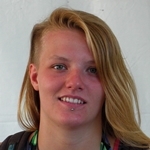 Amelia Brodka skates at the Supergirl Skate Pro!